Embodying the spirit of the great state of Kentucky, The Willows at Fritz Farm offers a down-home feel in the comfort of a city that has it all. 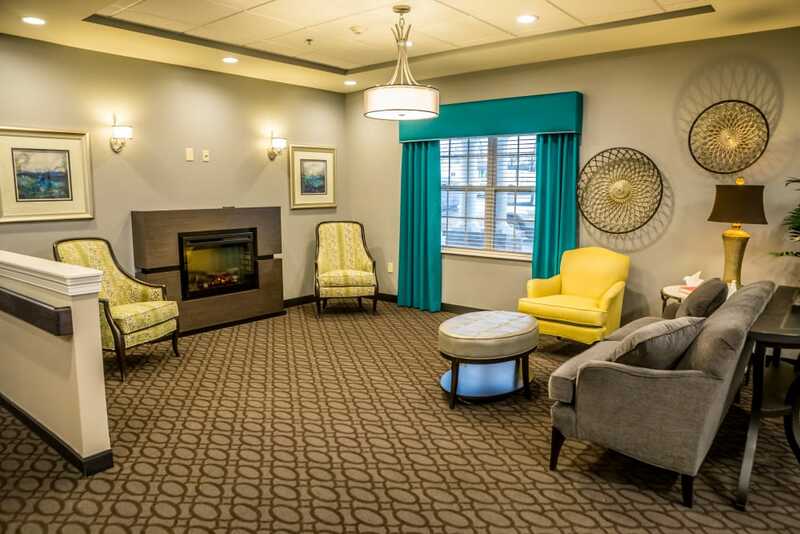 Conveniently situated on Man O’ War Boulevard near KentuckyOne Health Saint Joseph Hospital and Baptist Health Lexington, our senior living community in South Lexington, KY, is your destination for dedicated and compassionate care. 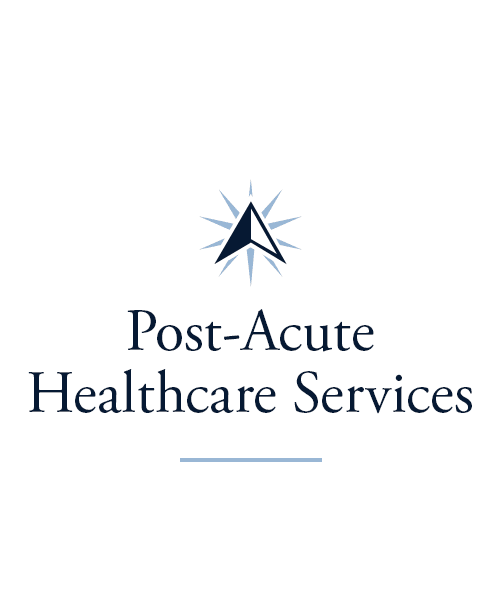 Choose from Personal Care, Skilled Nursing, and Long-Term Care as well as short-term options like Rehabilitation and Respite Care. Our community is close to the city’s best landmarks, like the University of Kentucky Arboretum, and we offer tons of events and activities. You’ll have daily opportunities to have fun, stay fit, and train your brain. 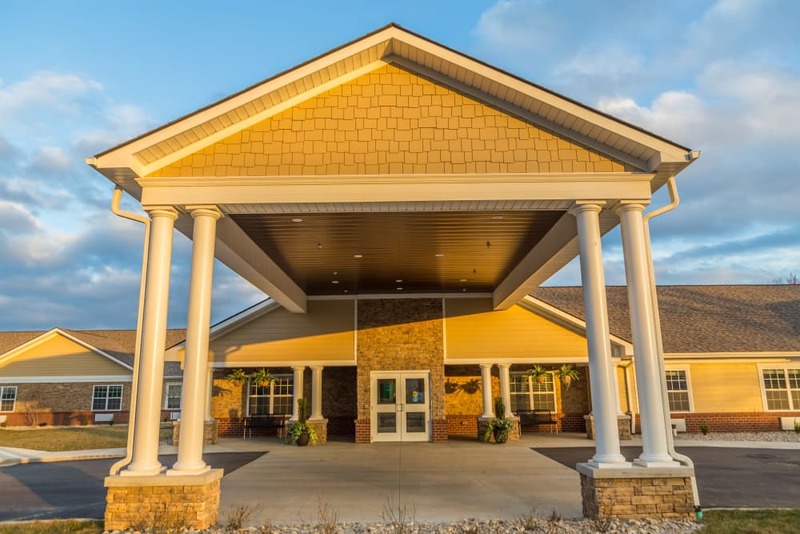 Complete with a long list of amenities, our senior living community provides outstanding senior care in the heart of your neighborhood. 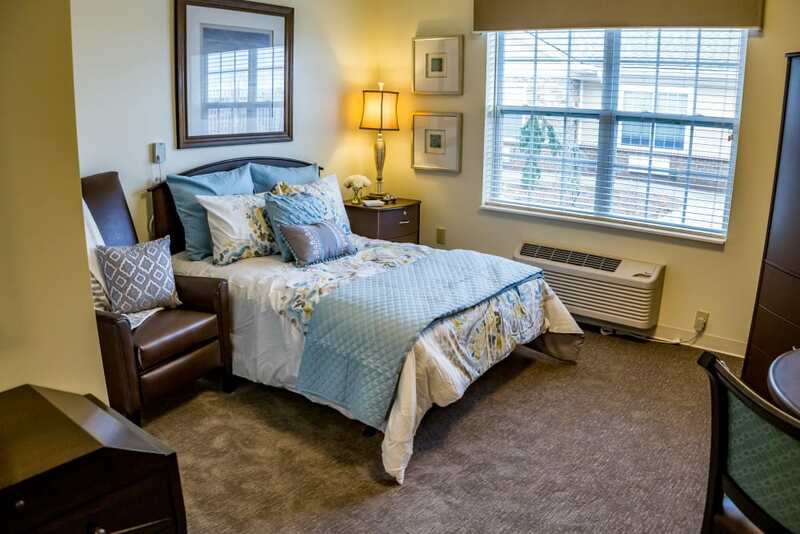 We understand that the decision to move to a senior living community is a big one. At The Willows at Fritz Farm, it’s our mission to make the transition as simple as possible. 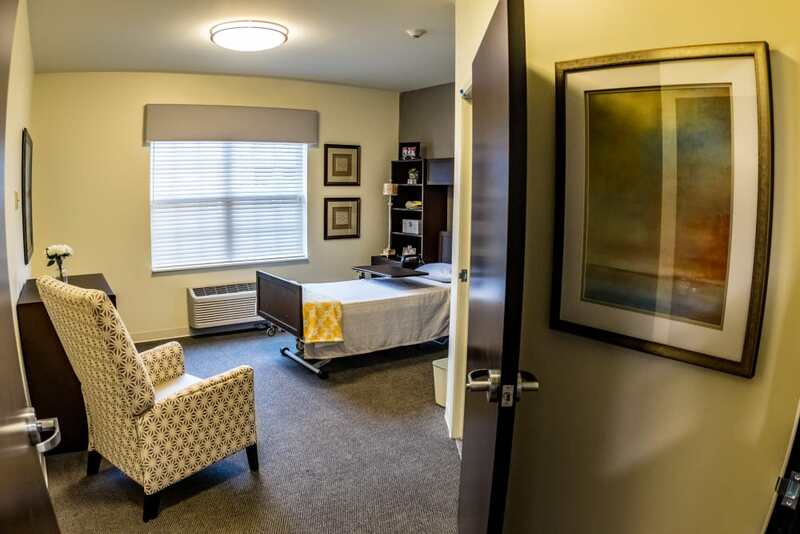 By providing multiple living options, we offer care that’s customized to each of our residents. If you could use help with activities of daily living, our Personal Care suites are an excellent choice. With your own time and space and the support of a caring team, you can enjoy the best of both worlds. 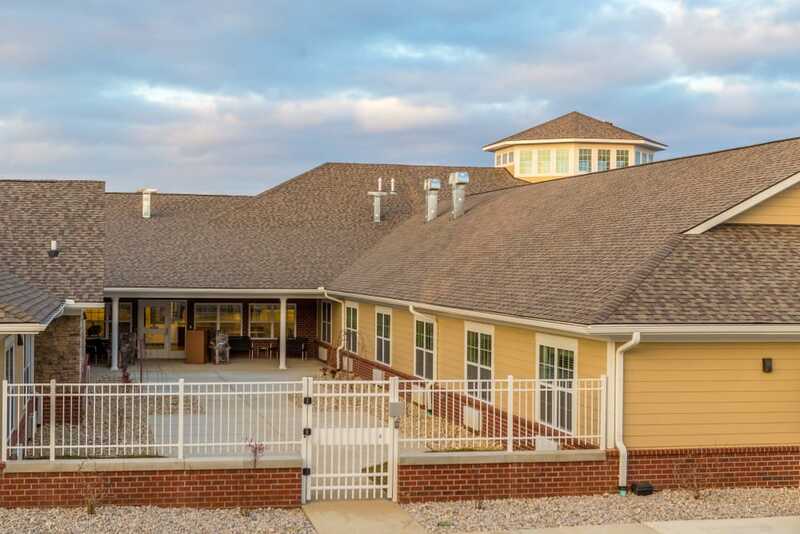 Our Skilled Nursing neighborhood provides the next level of care for residents with more complex needs. 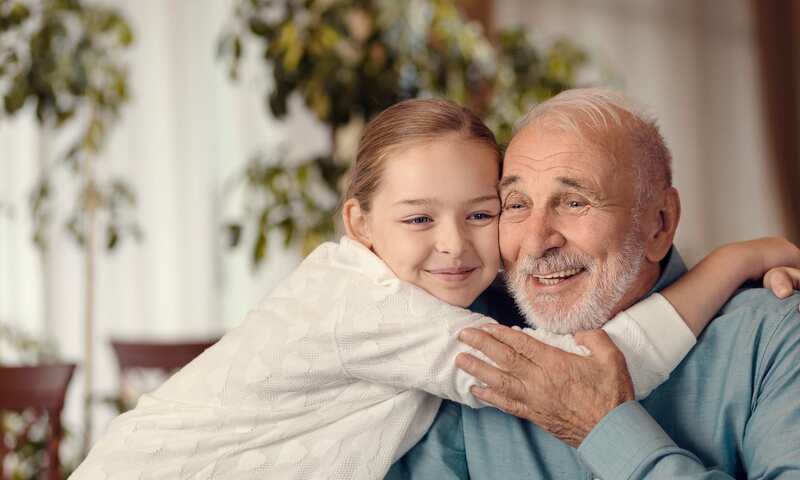 Whichever living option is right for you and your family, we’ll work together across our care teams to make sure you get the assistance and attention that best matches your unique needs. 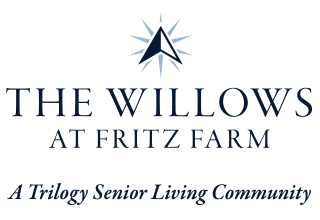 If you’re wondering about the next steps after a hospital stay or other life event, get in touch with our team at The Willows at Fritz Farm. We have a cutting-edge therapy gym where our professionals can help you recover. From Physical Therapy to Occupational Therapy to Speech-Language Pathology, our therapists are highly qualified to help you regain strength, relearn skills, and return to good health. 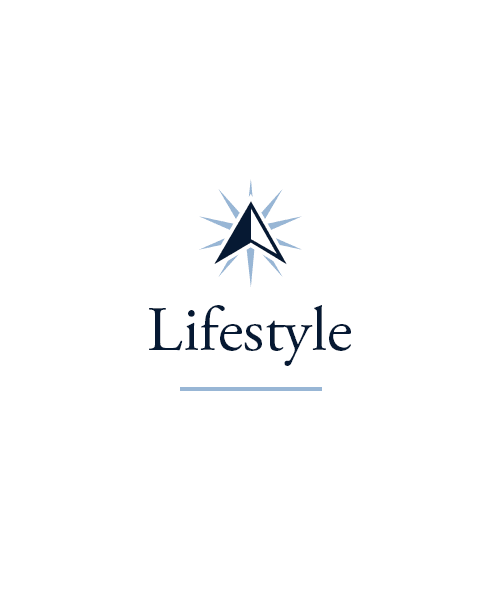 Let us guide you on your journey toward wellness! Our community also offers Respite Care for caregivers in need of a trusted place to turn to when they’re in need of a break. 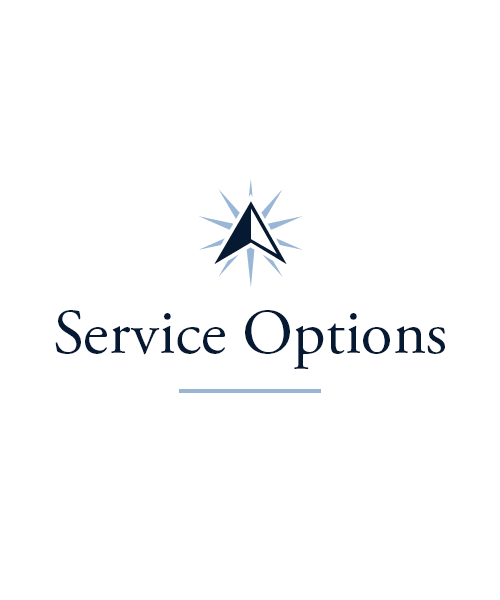 Whatever your needs, we’re here for you. A healthy mind and body go hand in hand. 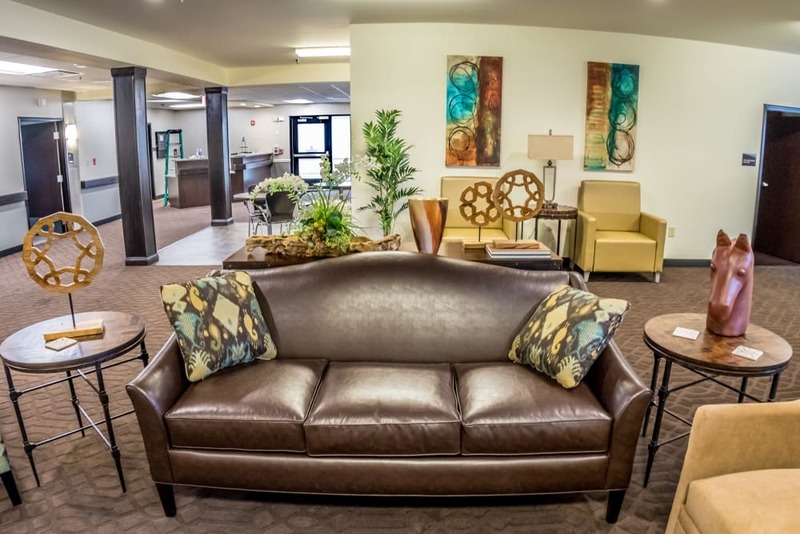 At The Willows at Fritz Farm, we want our residents to feel cared for – and engaged. That’s why we offer so many Signature Programs. Check out our packed calendar and stop by the activities and programs that pique your interest. Our daily Mindful Moments classes offer opportunities to get in touch with your senses, while our Keeping it Sharp gatherings help you work your brain. 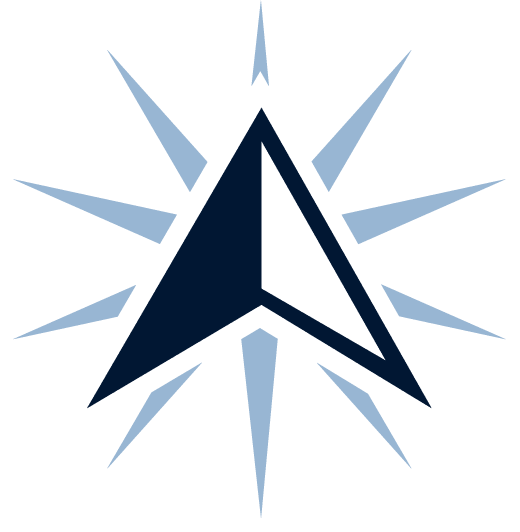 Looking to study something new? 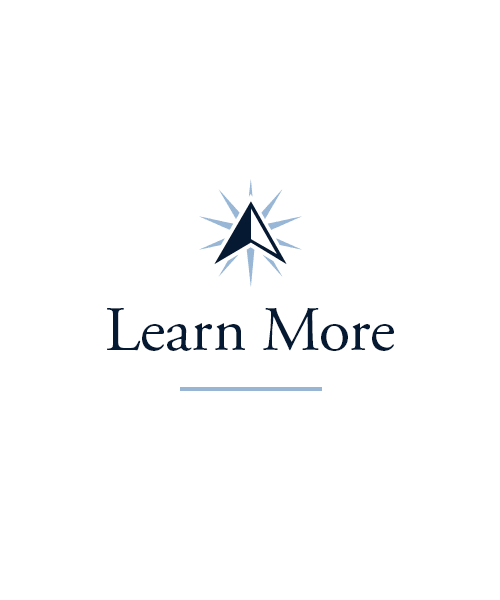 Our weekly Lifelong Learning courses cover topics from computers and history to music and performing arts. Be sure to stop by our Vitality classes three times a week, too, to stretch and move your body. When it comes to fresh, tasty food, The Willows at Fritz Farm’s kitchen can’t be beat. Our team of professional chefs is committed to providing food that’s nutritious, delicious, and created just for the people who call our community home. Our inspired menu is a treat to the taste buds. Expect fluffy, flavorful waffles, soups made from scratch, perfectly cooked steaks, and hand-crafted desserts, every day. Enjoy your favorite dishes served tableside in our comfy community dining room, or take a meal in your room or when you simply want a little more privacy. Look forward to our weekly Happy Hour every Friday, too, where you can grab a drink to sip on among friends and neighbors. Schedule your tour of The Willows at Fritz Farm today, and ask us about our Trilogy Guarantee!